Need Additional Storage in your Bedroom? 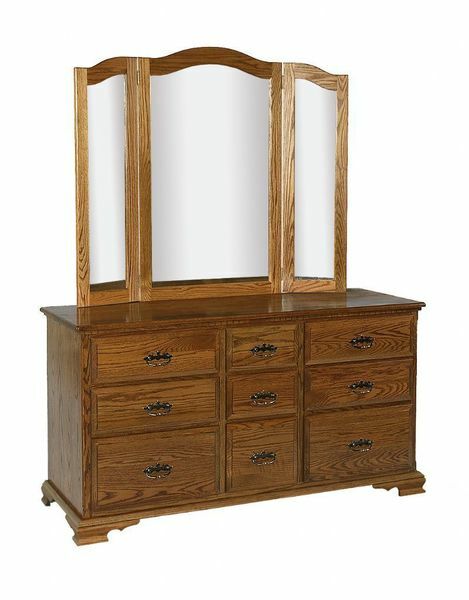 Increase the available storage to you in your bedroom with the addition of our Amish 9 Drawer Dresser with Optional Mirror. This solid dresser is available in a variety of different configurations.